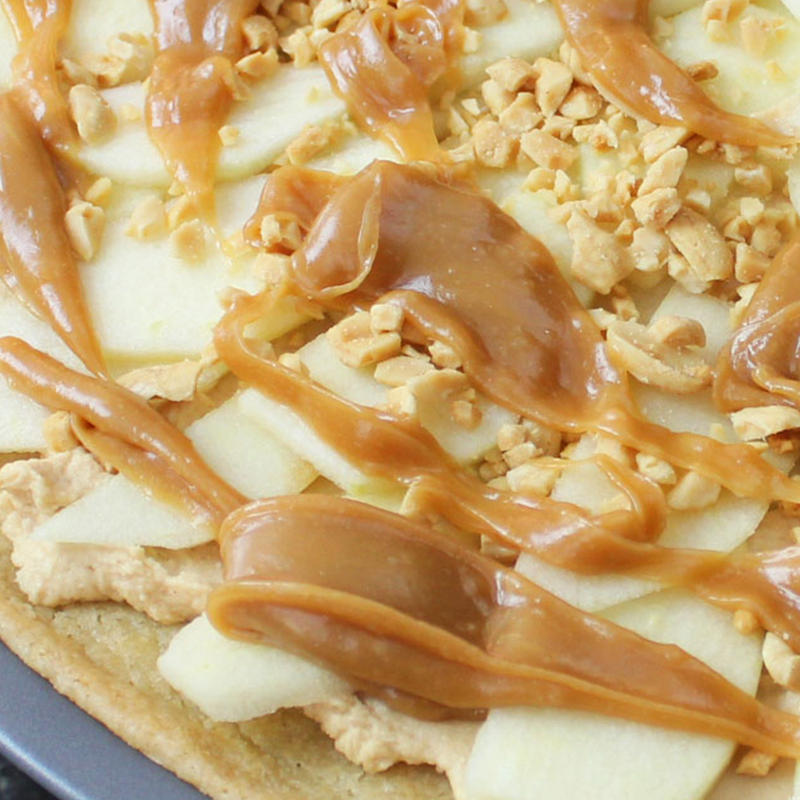 Sink your teeth into these delicious apple bars topped with a thick layer of warm caramel. 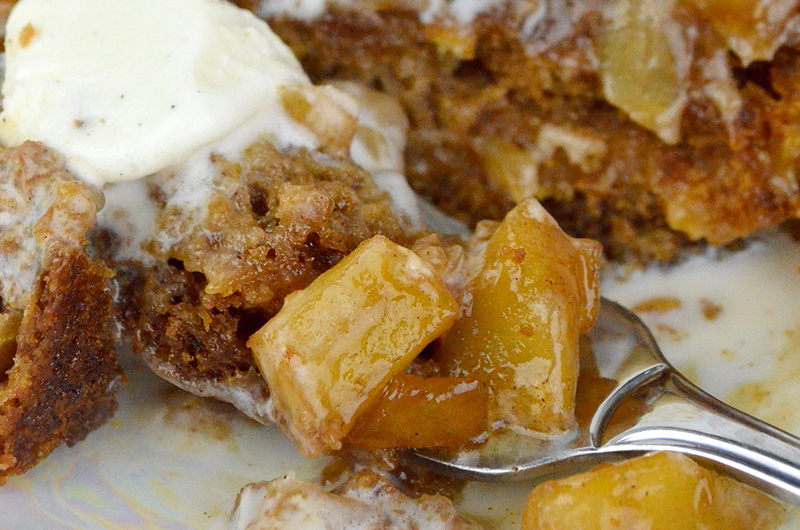 There's nothing like the perfect apple crisp recipe for autumn! 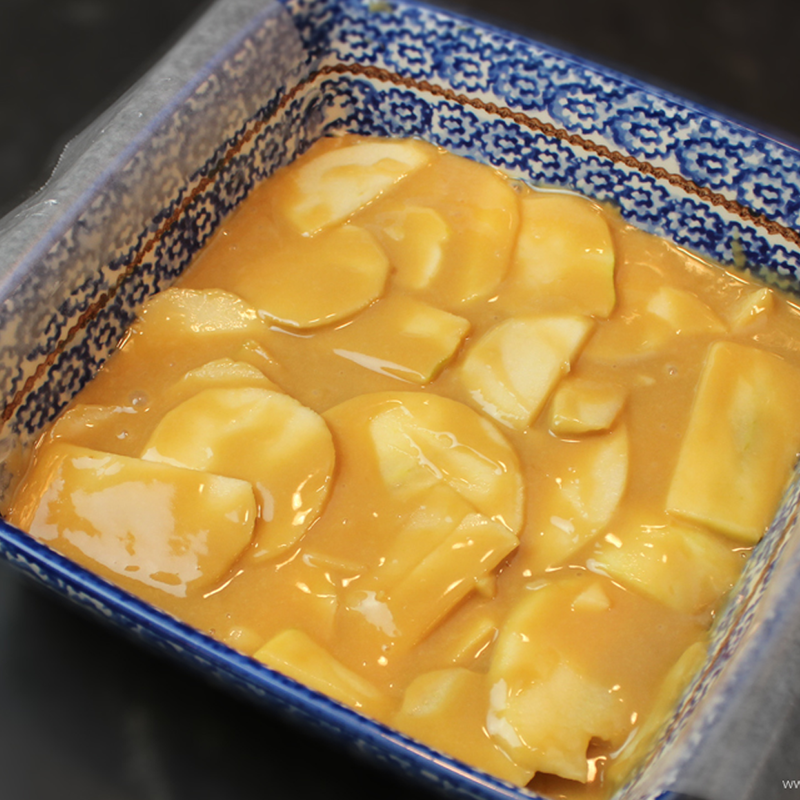 Goetze's Candy added a caramel twist to this classic recipe. 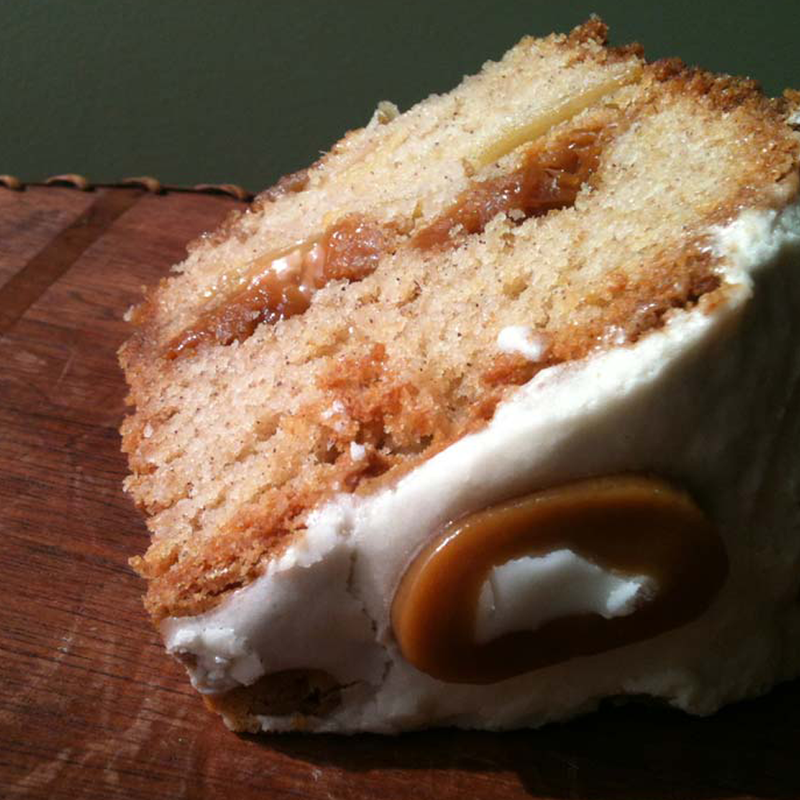 This apple spice cake is layered with freshly sliced apples and your favorite caramels! These apple cookie bars are made with a layer of caramel, topped with warm apples, and a scoop of vanilla bean ice cream. 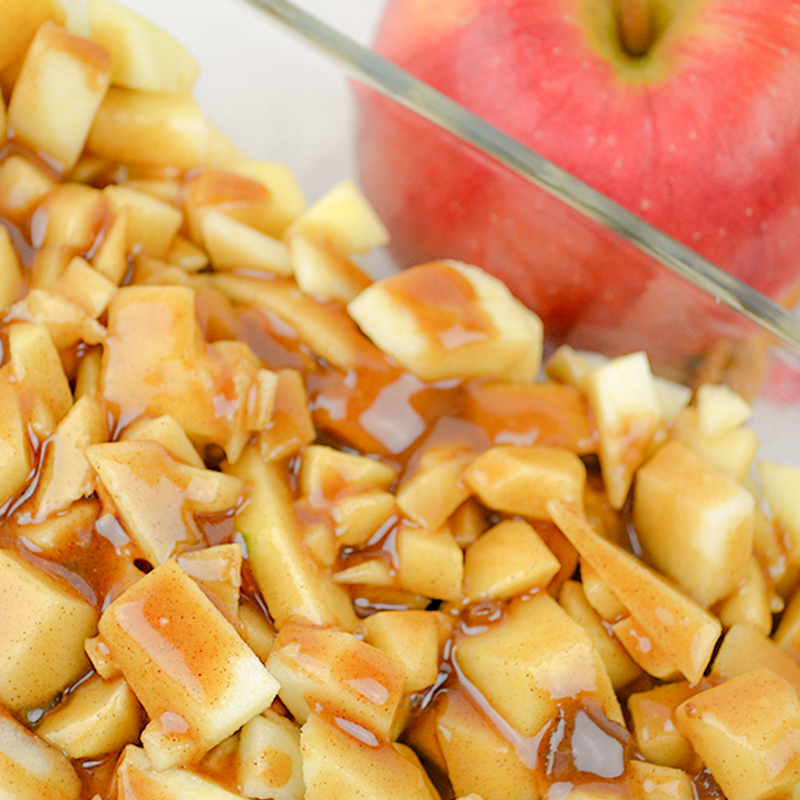 They are soon to be your favorite caramel apple recipe!